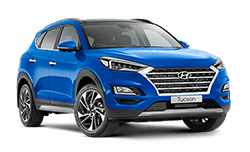 If you’re in need of new vehicles for your fleet, there’s no better place to look than Bartons Capalaba Hyundai. 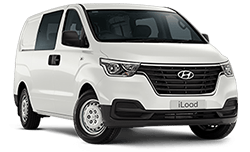 We are the go-to dealership for all your fleet needs, with a fantastic range of vehicles to suit any business type, and an experienced team who understand the complexities that come with choosing vehicles that are right for you and your staff. 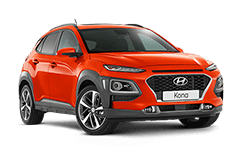 It’s hard to look past the Hyundai range when it comes to purchasing your fleet. 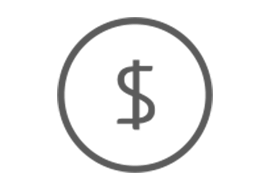 Our vehicles are fuel efficient with low service costs, so you know you know you will get value for dollar even after your fleet has hit the road. 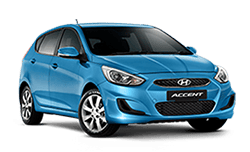 For ultimate peace of mind, each Hyundai is backed by Australia’s first Five-Year Unlimited Kilometre Warranty. Included in each of our models is comprehensive passive and active technology. Utilising a global network of research and development centres of excellence, we design and deliver optimum occupant protection across our entire range of vehicles. This dedication of safety has resulted in Hyundai achieving high safety ratings, across our entire passenger car range. 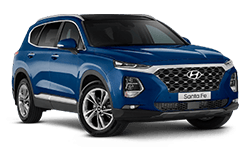 Hyundai cares about our planet and so is committed to working with you to achieve environmental sustainability through intelligent and informed fleet choices. Reducing your fleet size is not always an option, but making clever choices is. 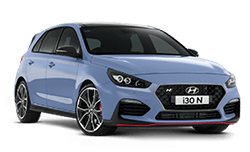 We can help you reduce your carbon footprint, and, by choosing from Hyundai’s selection of vehicles offering low C02 outputs, you can reach your fleet emission reduction goals, meetGovernment targets and realise cost efficiencies for your business. Whole-of- Life is the calculation of the total projected cost of the operation and management of your fleet. 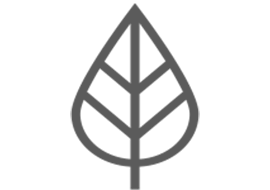 Knowing and managing this data allows you to maintain budget expenditure projections, replacement provisions, and operational costs. 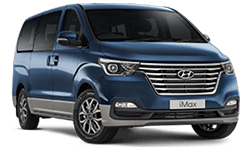 You can depend on Hyundai’s low Whole-of- Life costs to support your decision to choose us as your fleet partner, assist you to balance the fleet management equation and give you an advantage, the Hyundai Fleet Advantage. Hyundai Fleet Advantage offers an array of exceptional benefits to our fleet customers. But don’t just take our word for it. Here’s what our customers have to say. 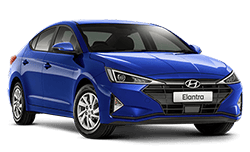 Hyundai Fleet Advantage represents Hyundai's superior commitment to service, offering a range of specific benefits to fleet customers. 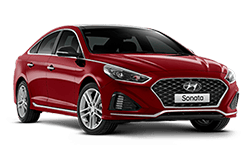 To find out if your business or salary packaging arrangements qualify for one of Hyundai's many fleet programs please apply online at Bartons Capalaba Hyundai. 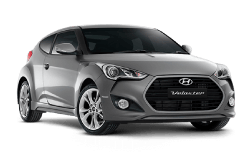 When determining the total size of a Hyundai registered business fleet, company owned/leased vehicles, employee novated leases and salary-packaged vehicles are considered. 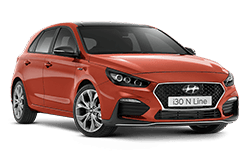 Contact Bartons Capalaba Hyundai to see entities also entitled to receive National Fleet discounts.